Call now! Free Car Accident Injury Consultation. You may be qualified to see our Injury Doctor for Free Treatment after the Accident. Arrowhead can refer you to some of Madison's Best Personal Injury Attorneys, and they won’t charge large fees. That means additonal money in your pocket. We work directly with your lawyer and provide them with the Professional Documentation that we’re known for. Only with proper documentation or your injuries can your attorney get you the money you deserve. How can Arrowhead's Injury Doctors help me? Injury Management and Accident Care at our Madison Doctor's office is skillfully designed for victims of Personal Injuries; our approaches to care are gentle, safe and always all natural. The goal is to help your body restore mobility and elasticity while at the same time relieving lingering soreness, inflammation and stiffness. At Arrowhead, through conservative Chiropractic and Medical Care, we tailor our treatments to address each patient’s specific conditions, pain levels, and needs. In addition, our Accident Doctors will always take the time to provide the necessary documentation of injuries, including, detailed narratives and daily reports the insurance companies and attorneys need for the usual resolution of your claim. If you've were involved in a Car Accident, had a Slip and Fall or any other Accident Injury near Madison, Tn, it is critical that you go to a high-quality Accident Doctor as soon as possible. We offer same day appointments to all of our Accident patients, it is desirable that you get the proper care as soon as possible after the accident. It has been proven that those patients who start care sooner have longer lasting results and are able to reduce acute inflammation rapidly. Also, the sooner you get your injuries professionally documented, the stronger your case will be if you choose to use an attorney. Our Health and Injury Care staff specializes in the total treatment and rehabilitative therapy for persistent and debilitating Accident Injuries. 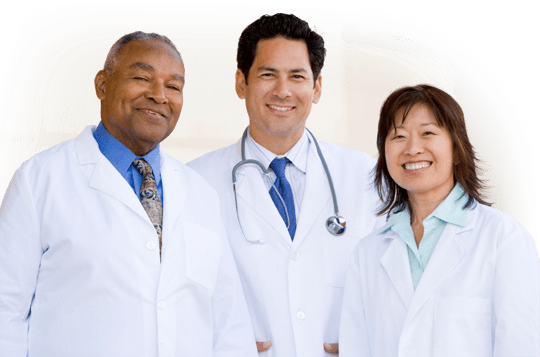 Our dedicated team of health care professionals have over 40 years of experience and expertise in treating chronic and acute injury conditions. 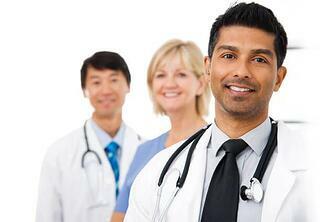 They always provide individualized health care with the utmost skill and compassion for each patient. Our goal is not to just take care of your symptoms but to fix the underlying cause of the problem. The results our patients see are a drastic reduction in acute pain symptoms and inflammation, increased Neck and Lower Back ranges of motion, enhanced mental clarity and better sleep quality throughout the night. We are truly a clinic designed specifically for Accident Injury victims. Don't trust the care of your body to just anyone. Your Personal Injury case is important and we've been taking care of injury victims for over 40 years. Our Accident Doctors at Arrowhead Clinic's Madison location will help get you the physical and financial results you deserve. Call 800-961-7246 today or click the link below to get your Free Consultation with one of Madison's best Personal Injury Care Doctors. Call now! We're waiting to answer your questions.